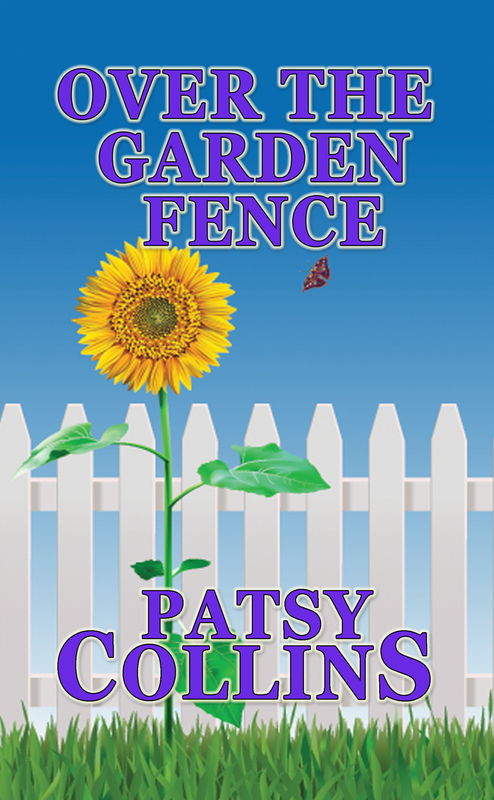 My short story collection, Over The Garden Fence, is on special offer at 99p/99c until 9th March. Splendid – Off hotfoot to order! (shall arrange with rest of the set on PC shelf)!